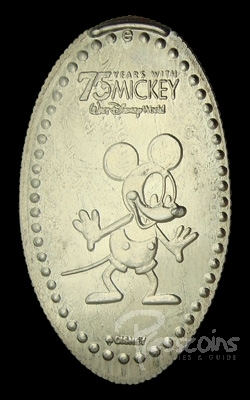 75 Years with Mickey Celebration began March 1, 2003 to celebrate Mickey’s 75th birthday. 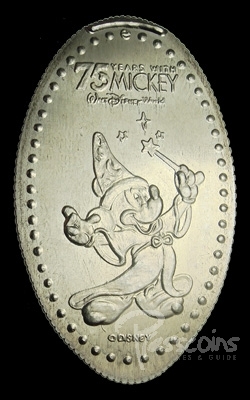 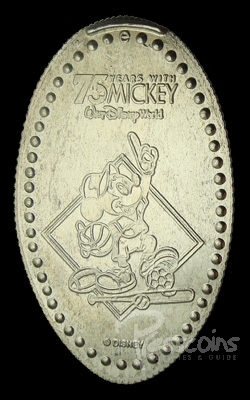 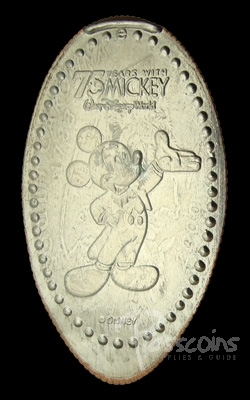 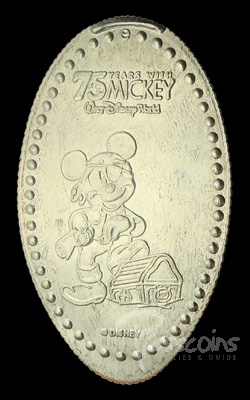 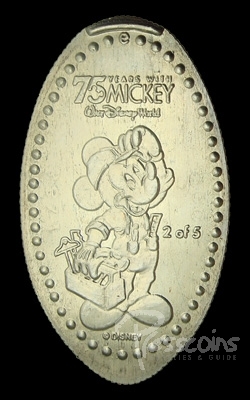 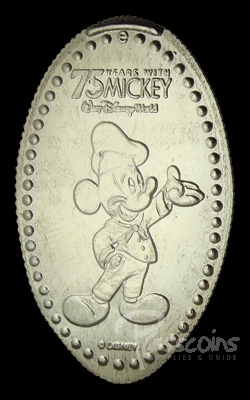 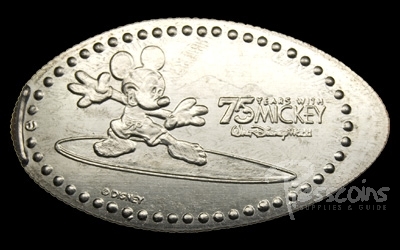 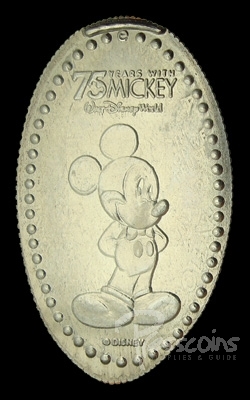 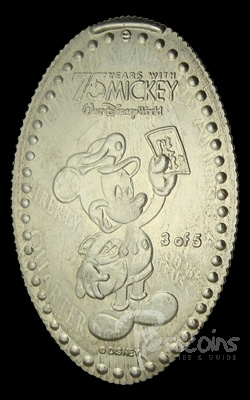 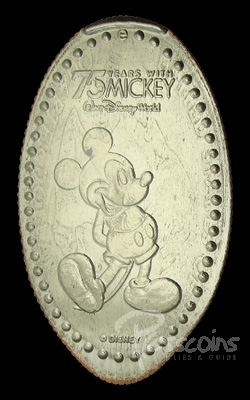 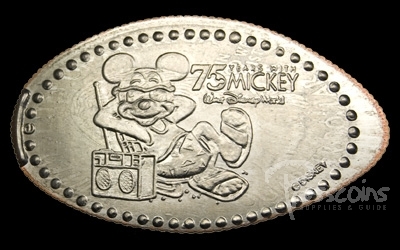 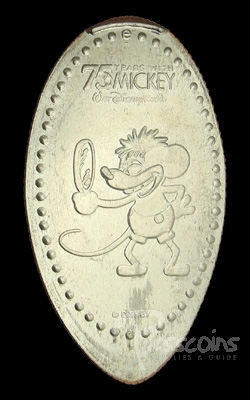 This was the largest commemorative quarter series to date with 62 quarters that could be found throughout all of Walt Disney World. 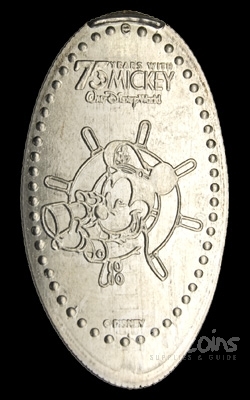 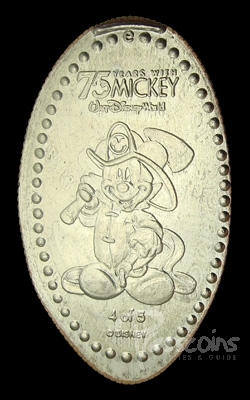 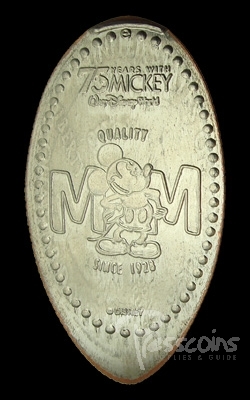 Most of the quarters from this series were available until the end of June 2005 which was past the celebration end date and even after the next celebration had begun May 5, 2005.